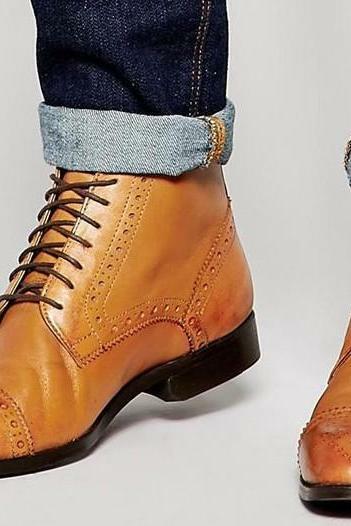 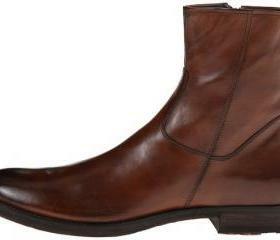 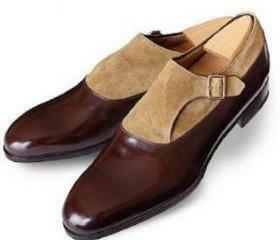 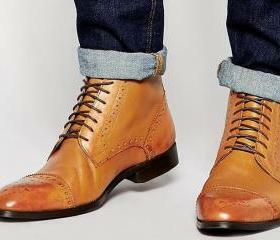 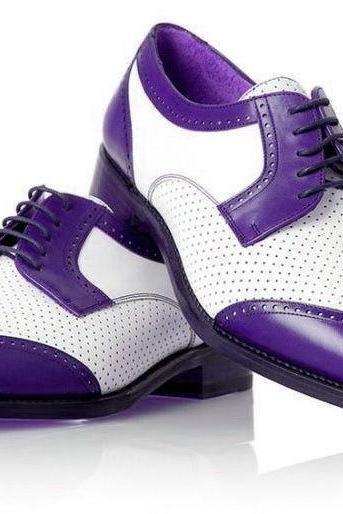 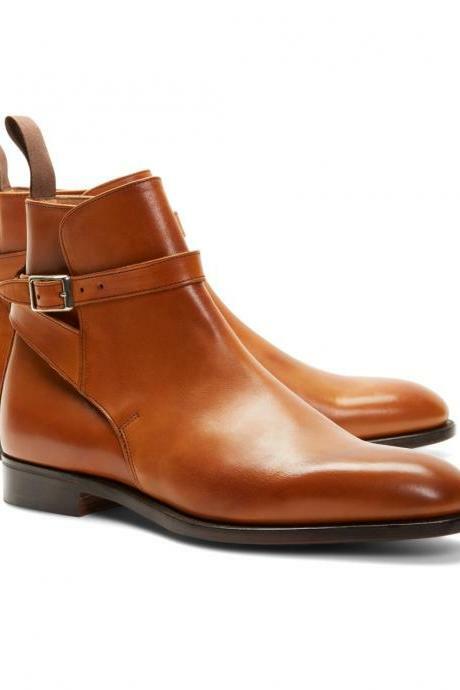 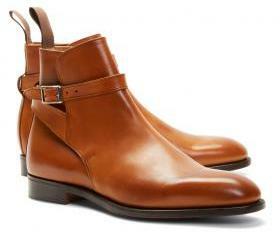 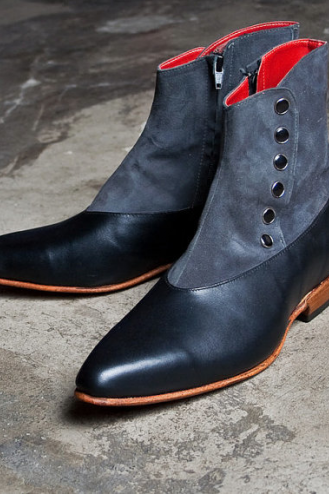 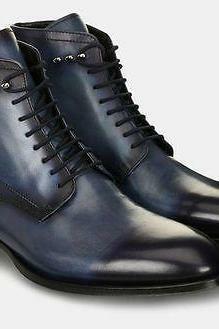 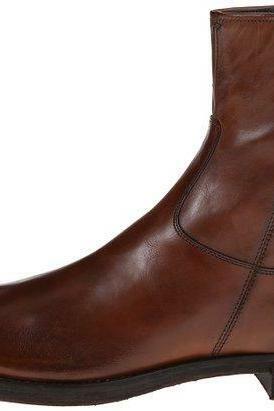 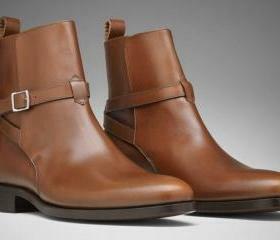 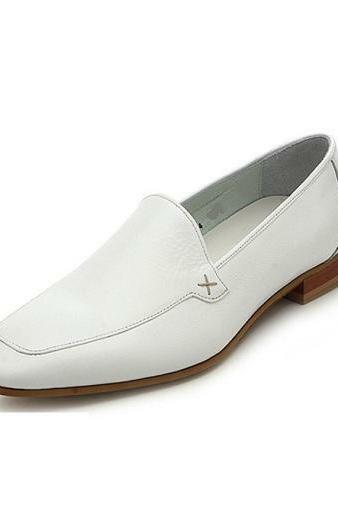 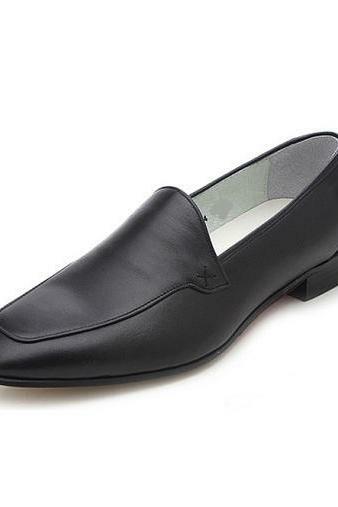 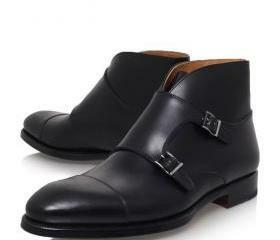 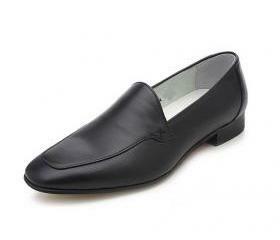 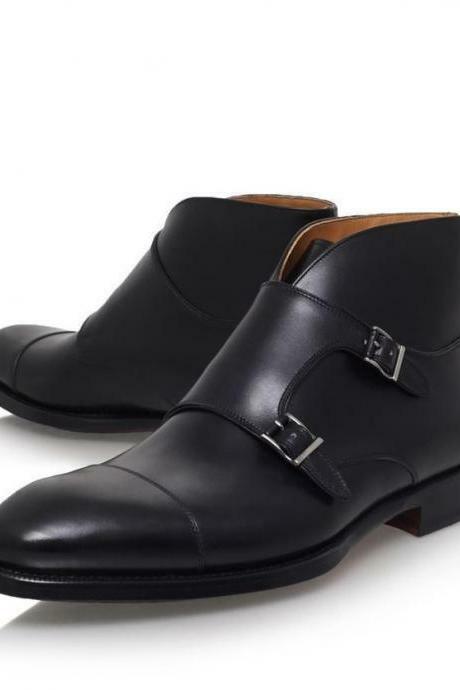 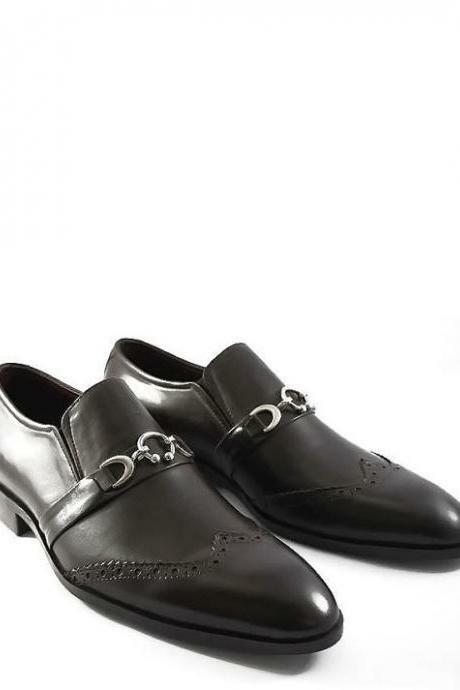 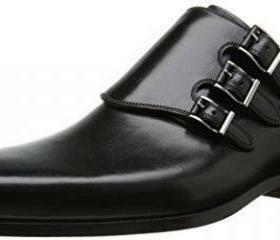 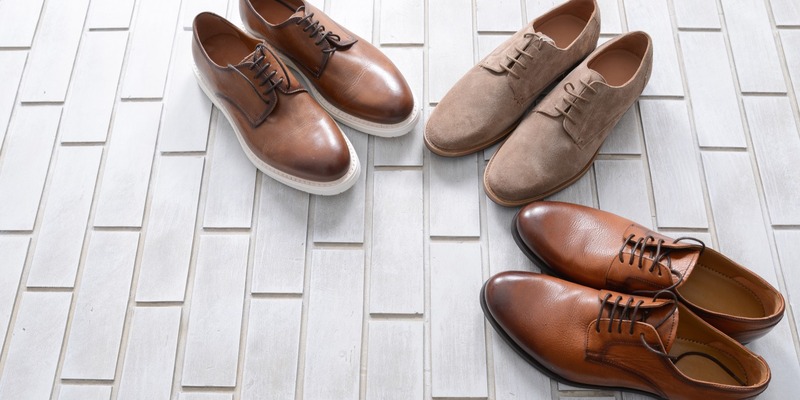 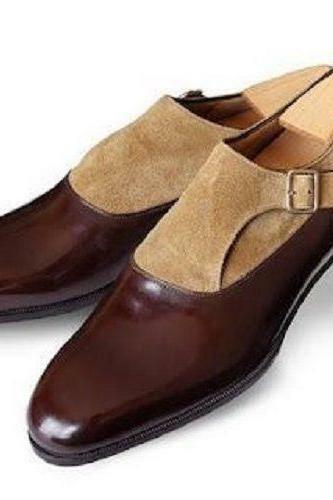 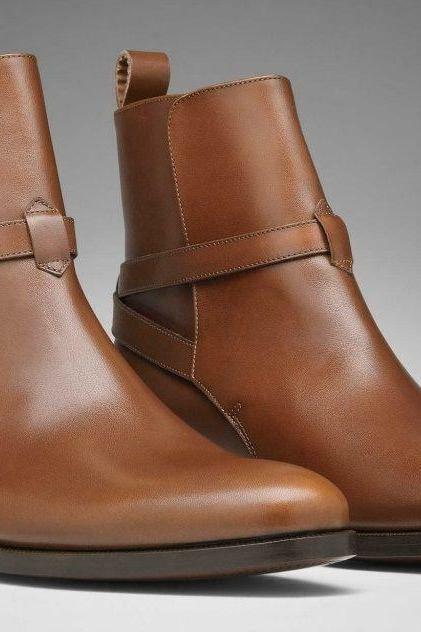 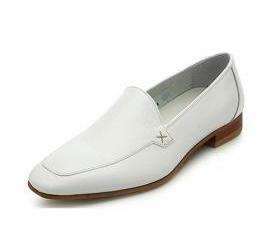 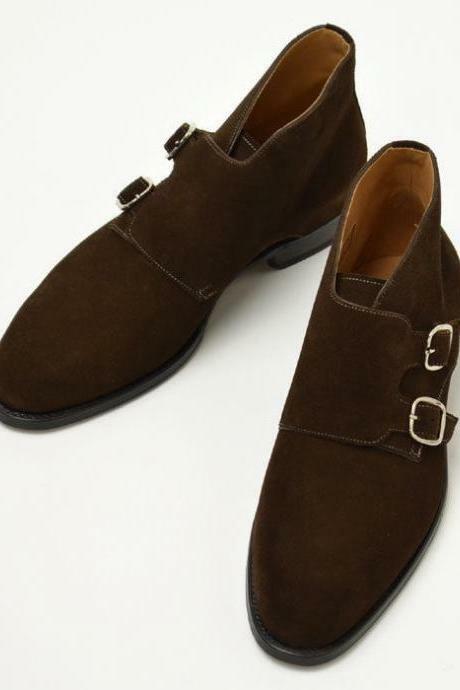 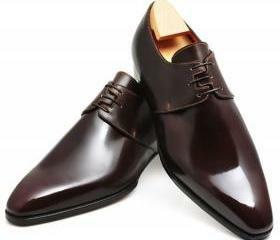 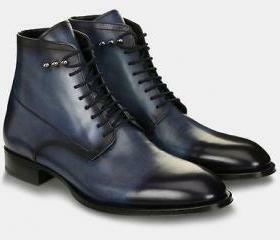 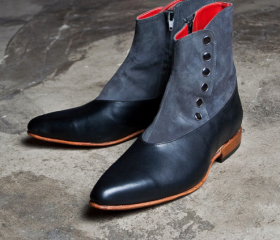 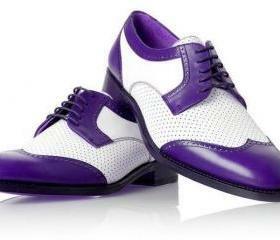 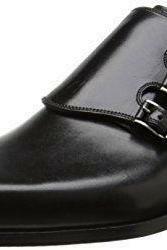 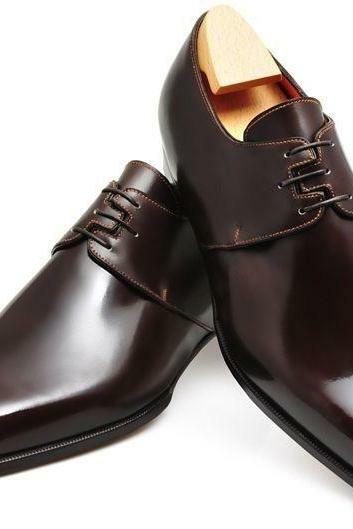 A handsome pair of leather shoes for that masculine charm. 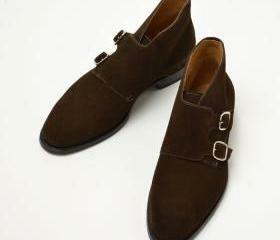 New Dark Brown New Handma..
New Handmade Suede Derby ..
Men Side Zipper Leather B..
New Handmade Men Tripple ..
New Handmade Men's White .. 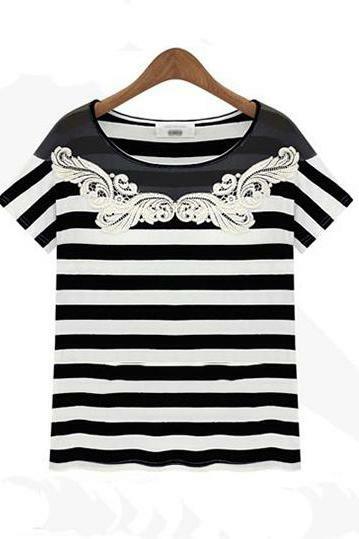 Handmade Mens Black Cap T.. 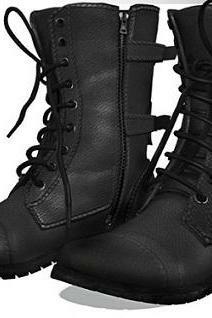 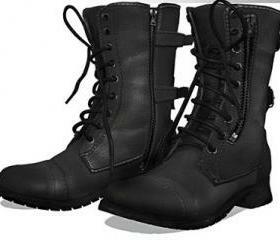 Handmade Men Military 70 .. 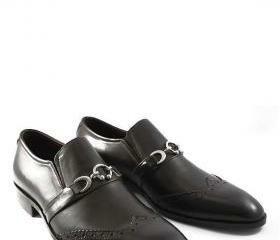  Handmade Men Black Made B..